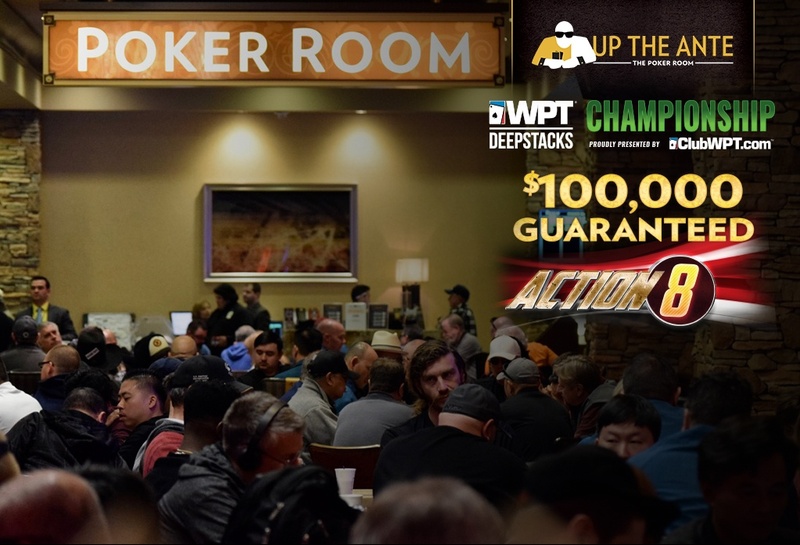 One of the most popular tournament here at TVPokerRoom has a $100,000 Guarantee added this week as Action8 returns. 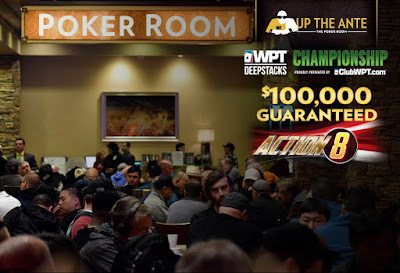 8-handed play, antes from the very first hand, unlimited re-entries, make the money on Day 1 and more for the $560 buy-in Event 7 in the WPTDeepStacks Champiinship Series. There's two starting flights tomorrow and the final flight is Thursday, with Day 2 Friday, playing down to a winner. There's also three dozen guaranteed seats via $100 satellites still to come. Check out all the detailed goodness below.